You are at:Home»Portfolio Construction Channel»Gold Miners ETFs: Poised for Something Big? As has been documented, gold prices have faltered over the past several months. 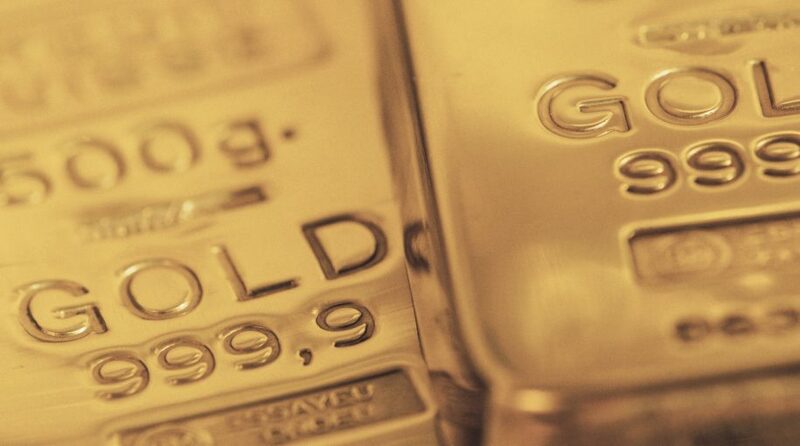 An interesting element in that scenario is that gold miners ETFs, such as the VanEck Vectors Gold Miners ETF (NYSEArca: GDX), the largest exchange traded fund dedicated to gold mining stocks, have performed less poorly than ETFs focusing on physical gold. “Recent history shows two other examples of a positive divergence with respect to gold stock performance against Gold. In the summer of 2014, the various gold stock indices relative to Gold made higher highs while Gold didn’t even come close to its earlier 2014 high. That resolved terribly if you were a gold bull. However, at the end of 2016, the gold stocks relative to Gold did not make a new low while Gold did. That resolved wonderfully for gold bulls,” according to ETF Daily News. Another gold miners idea to consider is the U.S. 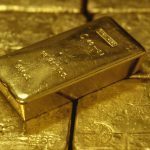 Global GO GOLD and Precious Metal Miners ETF (NYSEArca: GOAU), which is one of the more solid performers among miners ETFs on a year-to-date basis. The U.S. Global GO GOLD and Precious Metal Miners ETF is a smart beta fund that “provides investors access to companies engaged in the production of precious metals either through active (mining or production) or passive (owning royalties or production streams) means,” according to U.S. Global Investors.